The EZ-ULTIMO concept recently unveiled by Renault at the Paris Motor Show is a vehicle which sets the stage for upscale ride-hailing and offers a trilogy which demonstrates its vision for the future and urban shared mobility in total. 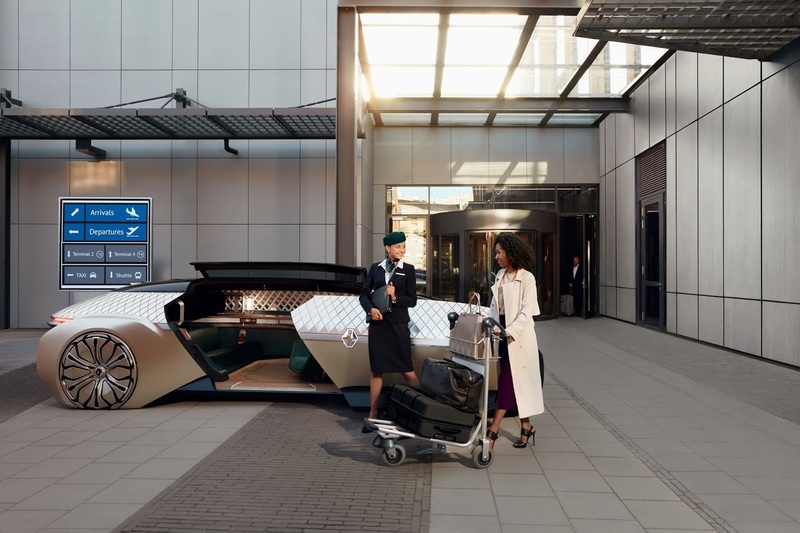 It features a "mobile lounge" capable of extending the experience of a resort, hotel or airline company to the auto and also re-engineers life on board with a provision of on-demand content for travellers. 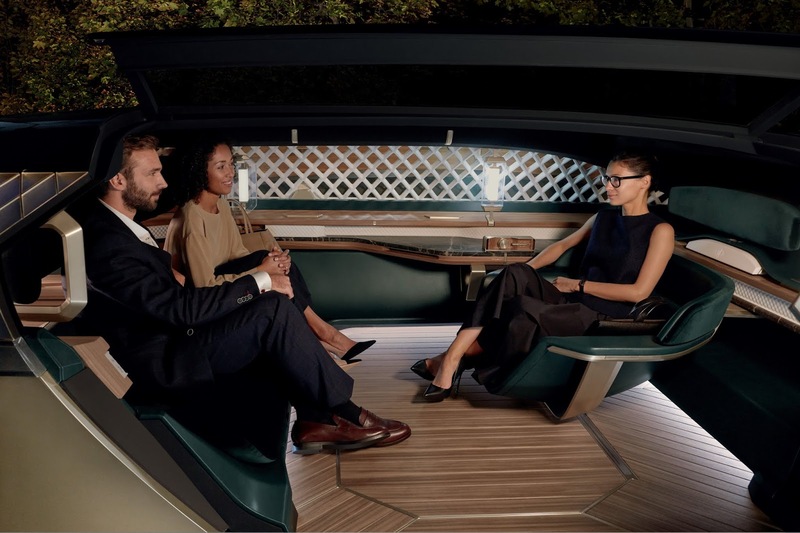 The robo-vehicle concept showcases an autonomous, connected and electric shared mobility service solution providing a premium experience with availability on-demand for a single trip for an hour or a day with cater for passengers looking to enhance a special moment through private trips and premium tourist experiences and also businesses aiming for premium journey services for its clients. It opens up new arenas for Renault through its design which incorporates its "Easy Life" focus with space designed like a personal lounge bundled with comfort and many services required for passenger relax and concentration. The EZ-ULTIMO offers wide and automatic opening as well as a seat on a swiveling side which caters for easy passenger access and protection from the outside view by slightly transparent facets on the upper part of its bodywork. Its interior reflects French elegance and is tailor-made with noble materials including wood, marble and leather which enables a top-of-the-range experience and relaxing living space. “As consumer trends change and people are enjoying ride-hailing services more and more, a new paradigm for mobility will emerge. 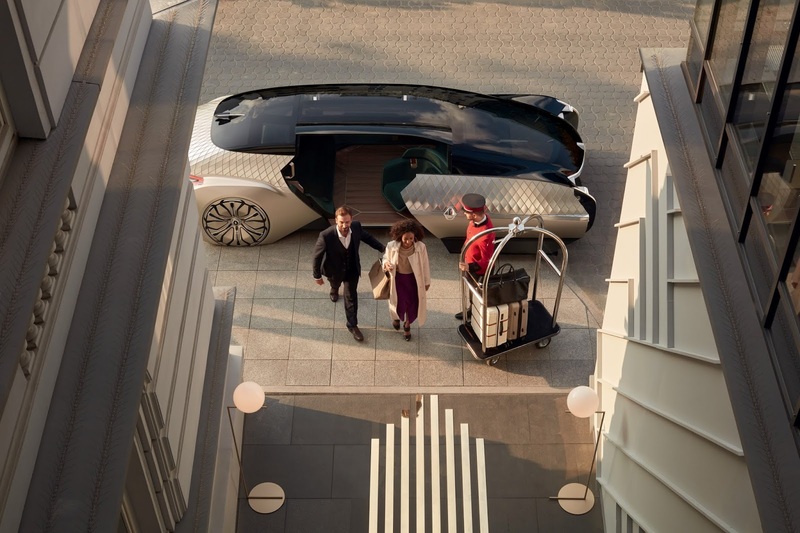 Embodying this revolution, Renault EZ-ULTIMO offers a unique luxurious experience aboard a robo-vehicle that can be adapted depending on the service provider,” Laurens van den Acker, SVP Corporate Design stated concerning the concept.